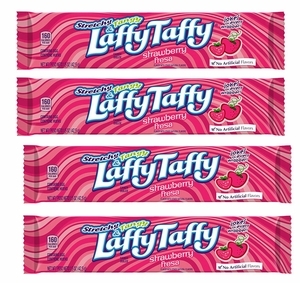 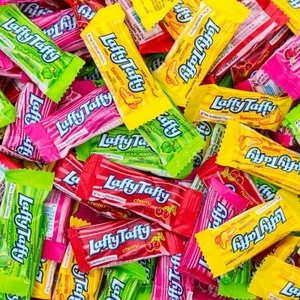 Chewy, fruity, fun, and sweet – those are just some of the reasons that we love taffy! 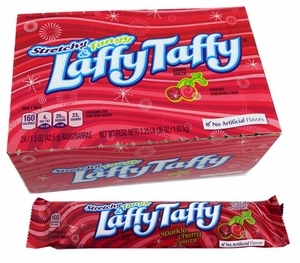 Have a craving for something extra chewy? 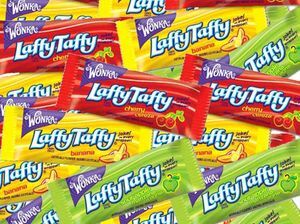 Taffy candy is the way to go. 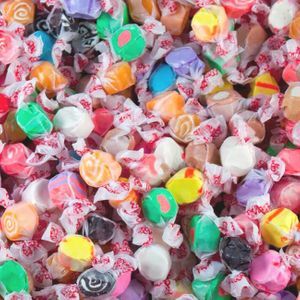 Whether you’re looking for the classic sweet taste of salt water taffy or the fun and fruity flavors of Willy Wonka Laffy Taffy, you’re in just the right place. 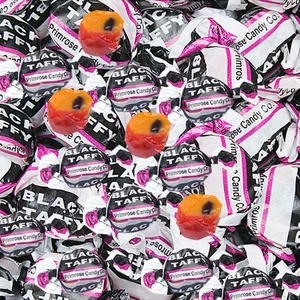 With Blair Candy, you’ll find a wide assortment of all the taffy you could ever want. 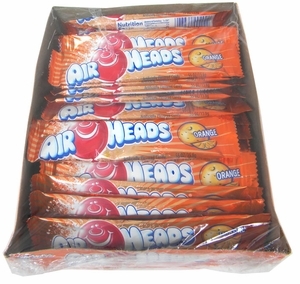 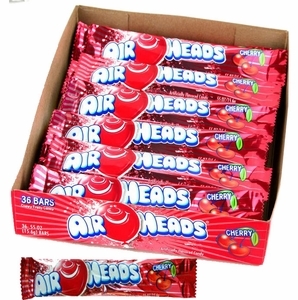 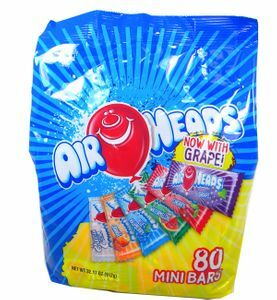 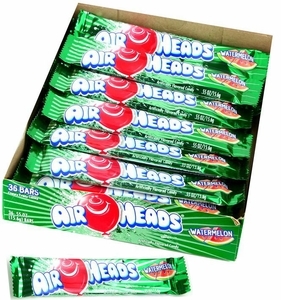 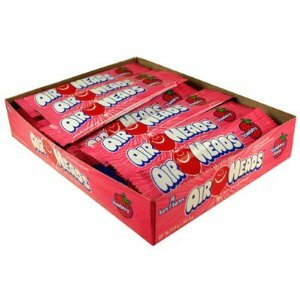 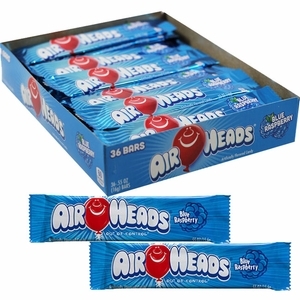 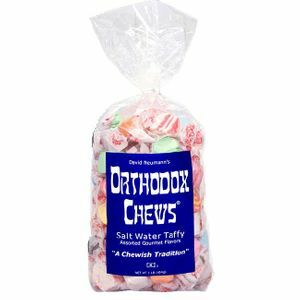 You’ll be chewing and chewing for days to come! 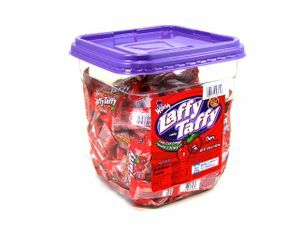 We think taffy is the perfect addition to the candy jar, the Halloween candy basket, or the birthday party gift bag. 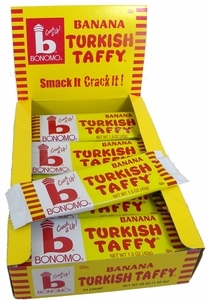 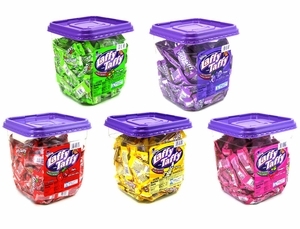 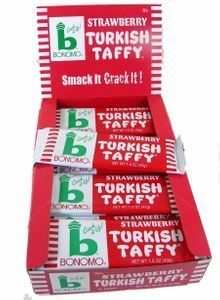 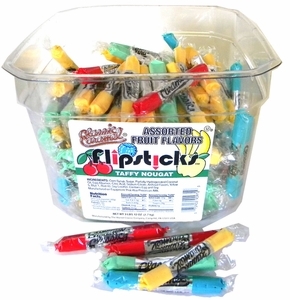 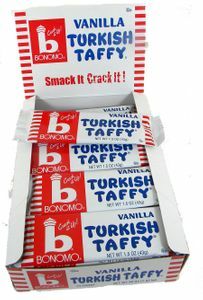 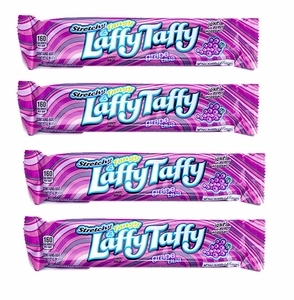 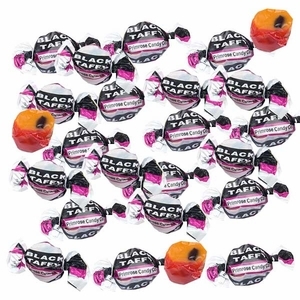 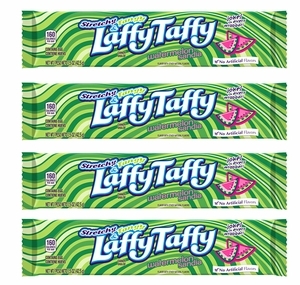 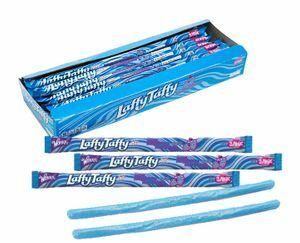 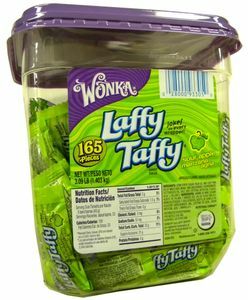 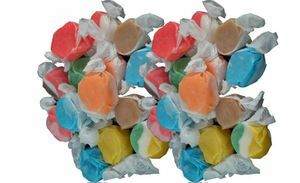 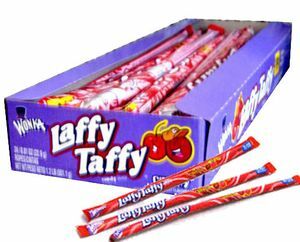 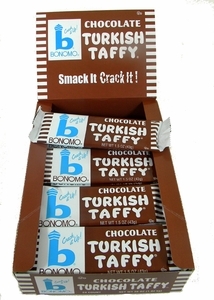 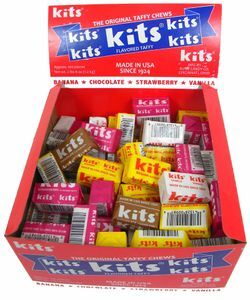 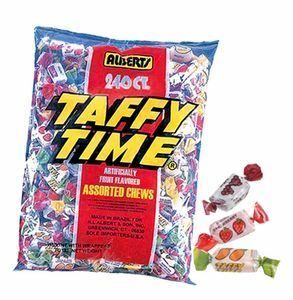 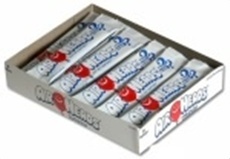 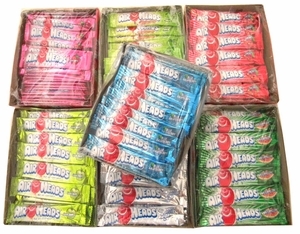 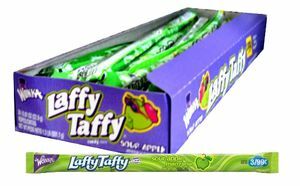 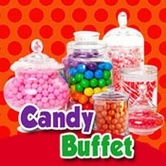 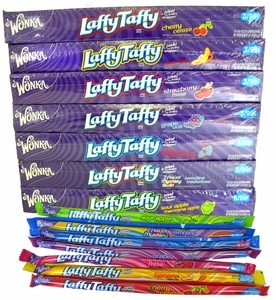 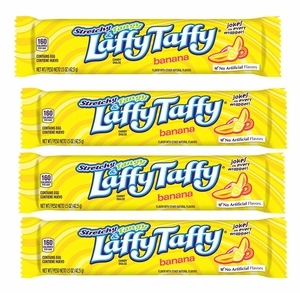 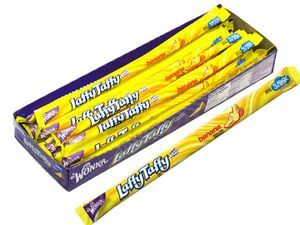 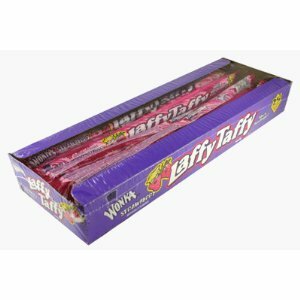 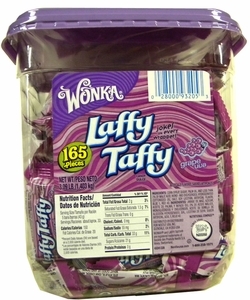 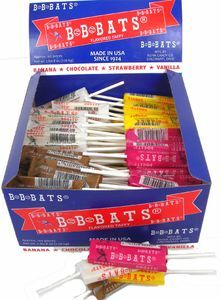 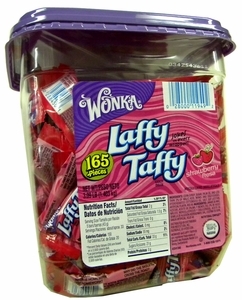 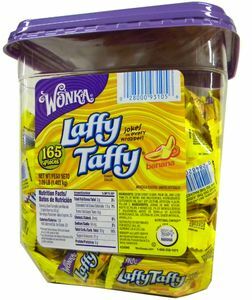 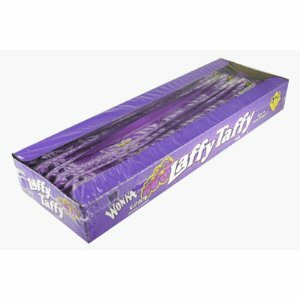 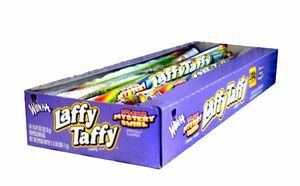 Looking for bulk taffy to sell to hungry customers? 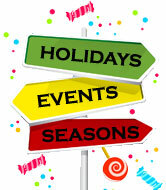 We’ve got something for everybody! 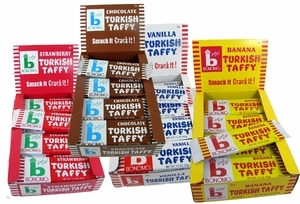 One thing’s for certain: when you shop Blair Candy, you’ll be ensured the sweetest of treats.